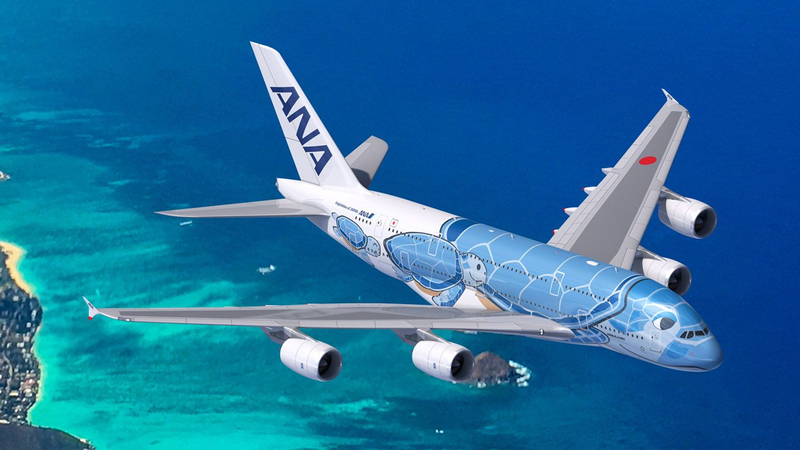 All Nippon Airways (ANA) has been awarded the 5-Star rating under the World Airline Star Rating by the UK-based international air transport rating organisation SKYTRAX for the seventh consecutive year since 2013. 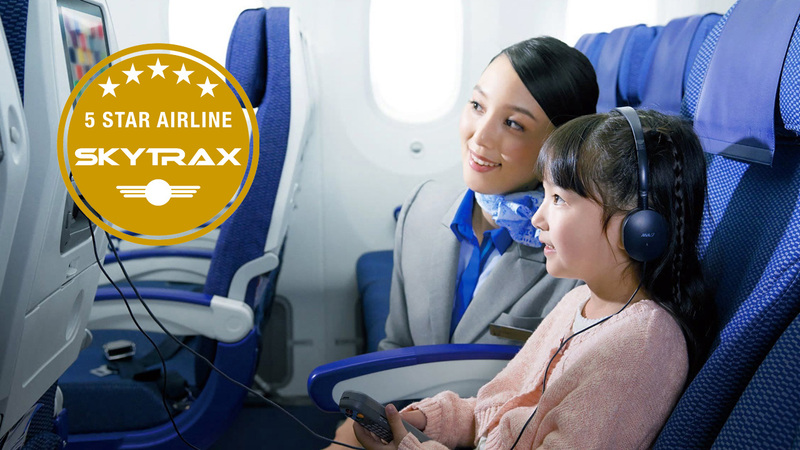 SKYTRAX only awards the 5-Star Airline Rating to airlines whose passengers can experience “5-Star level” service and covers more than 800 categories ranging from airport to in-flight services. The award of this seventh consecutive 5-Star rating represents recognition of the consistently high-quality level of service achieved by ANA’s staff as well as the airline’s efforts to constantly improve its products and services to make passengers’ flights safer and more comfortable. ANA is committed to maintaining the SKYTRAX 5-Star rating by ensuring a thorough focus on customer service throughout the group, working to provide an even more comprehensive and sophisticated service to all passengers. ANA introduced automated baggage check-in at Fukuoka Airport, joining Haneda and Shin-Chitose as the third airport to offer these convenient services to ANA passengers. At international airports ANA is updating signage to simplify the boarding process, as well as providing enhanced training to lobby attendants. ANA has renovated the domestic lounges at Itami, Fukuoka, and Naha Airports domestic lounges. Opening hours for Haneda International Airport’s ANA SUITE LOUNGE and ANA LOUNGE located near gate 114 were extended to allow passengers greater use of the lounge. ANA made Domestic ANA Wi-Fi internet service free and expanded Wi-Fi availability to 100 aircraft while also increasing the video library. Additionally, international First Class passengers are now able to use ANA Wi-Fi internet service free of charge. Meal tray sizes were increased in Economy Class for North America, Europe, Oceania, and some Asia routes. 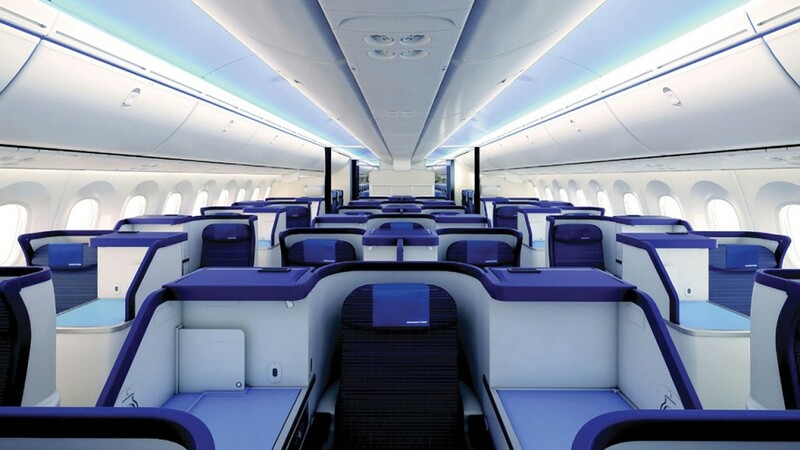 ANA completely revamped sleeper and in-flight amenity kits for First Class and Business Class. ANA has also modernized in-flight dining by expanding options for passengers to select meals prior to departure and pre-order the full range of available dishes from ANA’s premium THE CONNOISSEURS collaboration meal program. The in-flight safety video was updated with a Kabuki theme to add a touch of Japanese tradition. Enhanced lounge staff training to boost customer service. A new curriculum for flight attendants was introduced to encourage them to think about things from the passenger’s perspective. A contest was held for flight attendants and airport ground staff to encourage all employees at ANA Group to enhance their service skills.